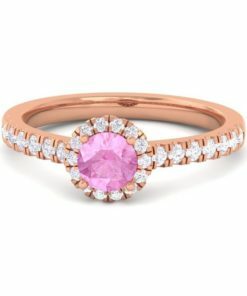 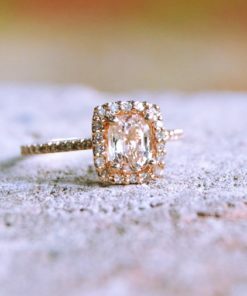 Ceylon Pink Sapphire Engagement Rings. 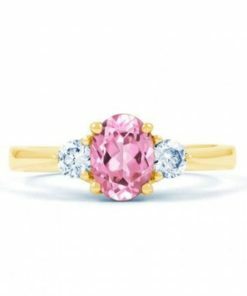 natural Ceylon sapphires … We Sumuduni Gems are waiting for serving you at any time. 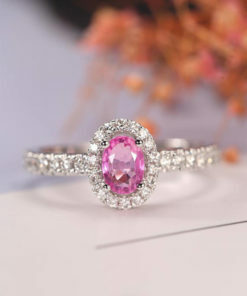 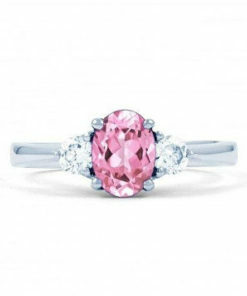 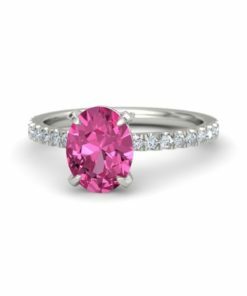 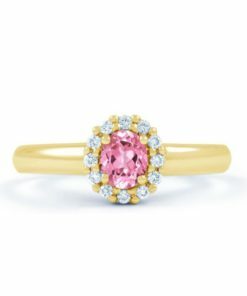 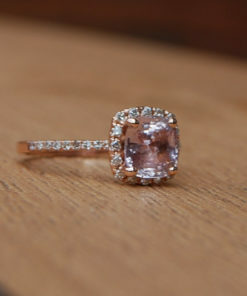 Reserve Your Pink Sapphire Engagement Ring Today.